This project is an attempt to catalog music visualizations across all sorts of software, beginning with Winamp's MilkDrop plugin. Having needed some sleek music visualizations for a few other projects, I turned to Winamp and its venerable MilkDrop plugin. Unfortunately, there were so many presets for it, I couldn't easily tell which to use, mainly since there weren't any graphic/video examples for them. So I set out to create examples. To record the MilkDrop visuals, I used MSI Afterburner. Of course, recording over 1000 presets would take a lot of time, so I used AutoIt to create a script to automate that. Something I've done in the past with videos like this is looped them seamlessly. This is done by splitting a video in half, swapping their positions and then fading between the two parts. I wanted to do that with these videos too, so I scripted that also, using AutoIt along with the MLT framework. Shotcut comes bundled with a command-line version of MLT called Melt. So I used that to make it simpler. I've written a bit more about that and referenced those scripts in my post about it all, MilkDrop Visualization Database. This project is hosted here at Blogger.com, providing a free and easy way to manage the preset videos. Blogger has a "dynamic view" which is basically a dynamic theme that can showcase articles in a grid view. That's what I've used, with some custom CSS to make it look nice. A chief point of focus here, this is a Gospel outreach project making heavy use of hip-hop arts, music and culture. My brother and I grew up immersed in hip-hop culture by way of hip-hop music. We followed hip-hop nearly from the start, listening to early artists like Run DMC (the early stuff like "Wake up"), Curtis Blow, KRS One and other east-coast greats. Through that hip-hop culture, we learned to rap, and subsequently, learned to write poetically. So this project is an extension of that background, honoring God with the artistry He's given us. This project is hosted here at Blogger.com, which fortunately allows for extensive styling of CSS to match the project's overall theme. DasKitz is a really, really old project my brother and I started over 15 years ago. It used to be at daskitz.com those many years back, it's now neatly housed here in a sub-domain. Many moons ago, I wanted to create a site that my brother and I could both work on. He had a bunch of creative ideas for phone messages, so I joined him and created some myself. This is the result of that effort. I created a music visualizer for my "Hidden in Darkness" project, likewise for this one. More details on that here: fun-themed music visualization. Similar to a lot of the other projects, this one's hosted here at Blogger.com since it's free, allows extensive theme customization, and also because it's dead easy to link sub-domains from my Google Domains. My main blog, I focus on code and technology topics here. Besides posting code and creating tutorials, I reference a lot of interesting tech news as well. I used to run a relatively successful (as far as garnering decent tech traffic) tech blog at TheHacked.com (now defunct). Years after realizing it was a big mistake to let that blog and domain go, I've opted to build a somewhat similar one. At this blog, I post about my own code projects, create video tutorials and point to other tech projects that I think are incredibly interesting. The site is hosted through WordPress.com, which helps to get a lot of random traffic from other bloggers there. I wanted the site to load as fast as possible so one of WordPress.com's minimalist templates worked great, plus their service is nicely optimized so sites load faster than most low-cost web hosting services. "Sheep For Comics" is a light, fun comic project surrounding sheep and with references aplenty to philosophy, logic and theology. The project started as a small bunch of hand drawn sheep comics, mostly depicting logical fallacies. It still mainly focuses on those fallacies but also has a healthy dose of simple humor. I've written a bit about the drawings in the about page. The site itself is done through WordPress.com, which I chose because it makes it very accessible to other bloggers there, but also because I was able to achieve a nice, simple design using a basic, minimalist template. "Hidden in Darkness" is an ongoing art project that aims to depict a fictional, futuristic world of despair and gloom. This is a truly epic project with years of contemplation and concept art behind it, and my goal is to describe it all by means of that art. This undertaking will still span a lot of years going forward and will likely continue to spawn other projects like this eerie-themed music visualization. I've chosen to host this project here at Blogger.com because it's free while still providing full control over the styling, the styling being critical for this one. DOES NOT COMPUTE - Computing and tech blog. Treble - Free, looped retro-style music made with free tools. Ambience - Free music for open-source games and other projects. Visualize - Music visualization database. Make That Sound - Tutorials and resources for creating sound. Hidden in Darkness - Sights and sounds from a dark future. DasKitz - Odd and entertaining phone messages for answering machines. 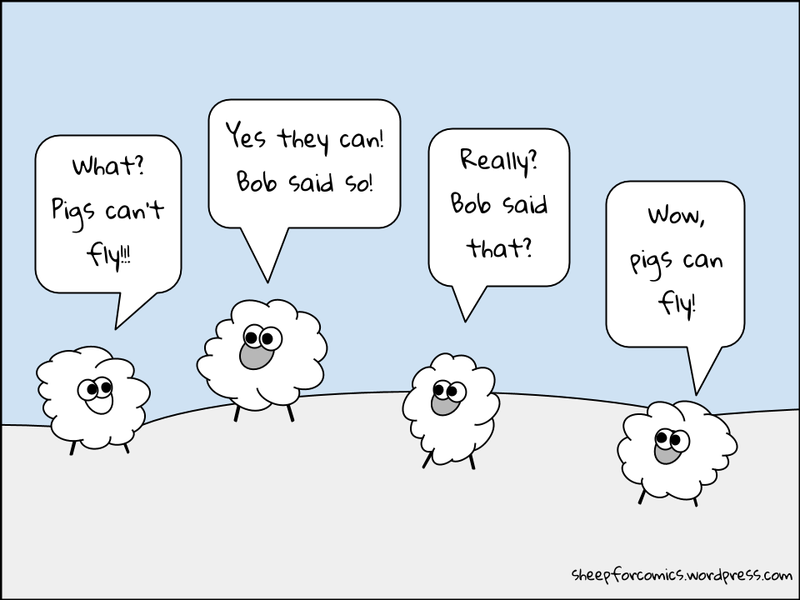 Sheep for Comics - Simple comics for simple sheep who like simple comics. Go Code - Highly-experimental, open-source code projects. Son of no man - Gospel outreach drawing on underground hip-hop culture. Nibble - Futuristic Nibble/Snake game clone in your browser.